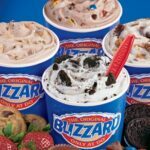 Dairy Queen Blizzard: BOGO FREE When You Sign Up – Yum! Dairy Queen Blizzards: Buy One, Get One for 99¢ Coming! 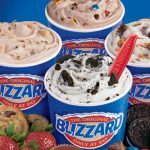 DQ Blizzard-Buy 1 get 1 for .99-Month of March!